Congratulations are in order for the homie Drake. Much success in all of your future endeavors. 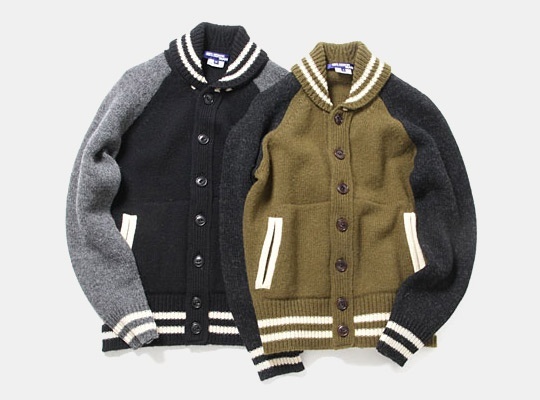 The knitwear from Junya Watanabe Comme des Garcons has been very popular this fall and I recently came across some new cardigans. The Wool Knit Stadium Jumper, which is similar to the classic stadium jacket comes in the black/grey and relish/black colorways. They are now available at vendor. 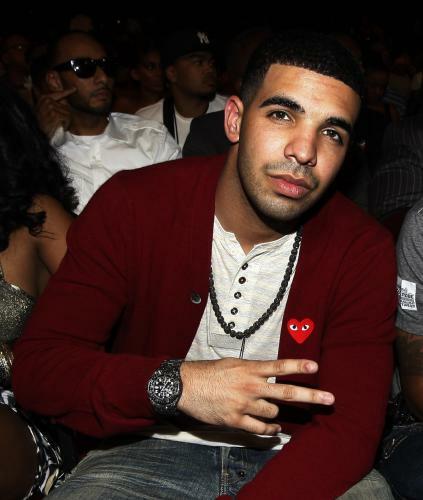 I think this cardigan is dope. I will wear it with a pair of fitted True Religion or Balmain jeans. Are you feeling these cardigans? 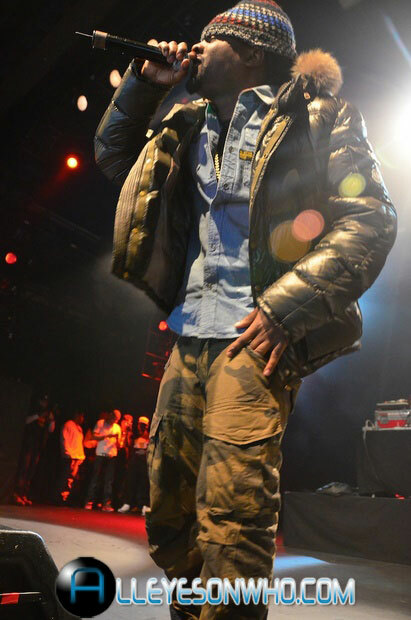 Last Friday, rapper Tyga appeared on BET‘s 106 & Park to premiere the video for his latest single “Rack City,” which is feature on his upcoming album Careless World: Rise Of The Last King, dropping January 24, 2012. The disc will feature collaborations with Drake, Nicki Minaj, Lil Wayne, J. Cole, Big Sean, Wale and Robin Thicke. 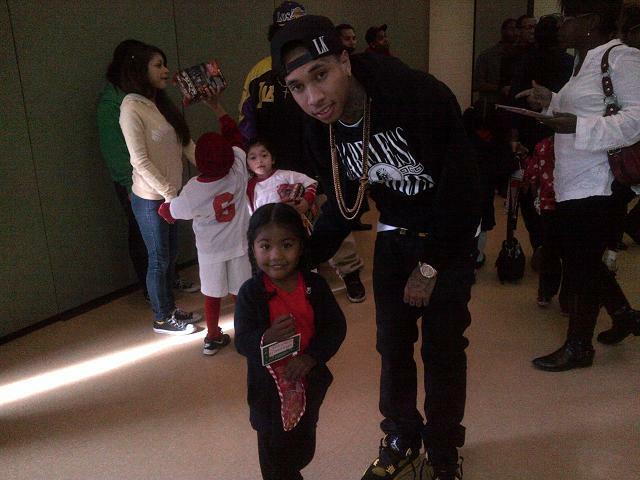 Tyga was also judging “Freestyle Friday.” While on set, Tyga was styling on them lames in a $265 Givenchy Rottweiler print tee-shirt, which is from the Fall 2011 collection. 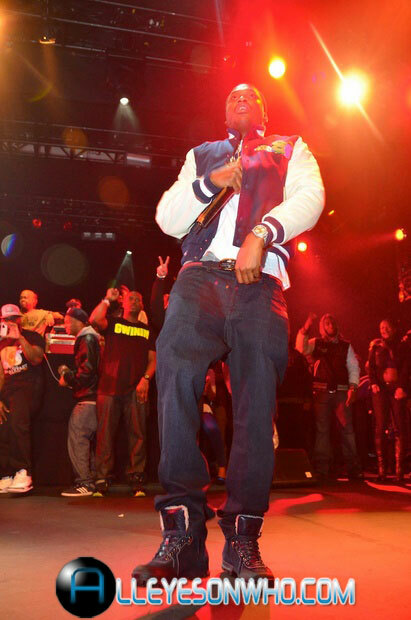 The Compton native was also wearing a pair of Air Jordan 6 (VI) Retro – Black / Metallic Gold – Defining Moments Package (DMP). They are part of the Air Jordan Defining Moments Package, which also came with a pair of air Jordan 11 (XI), with the patent leather design. 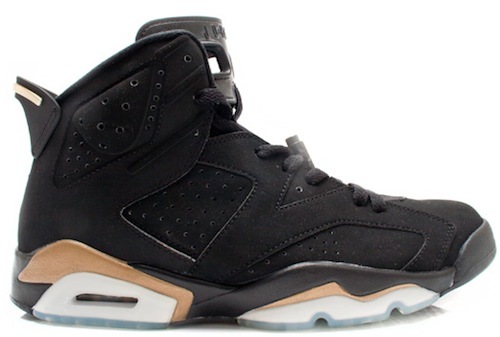 The package was released on January 28, 2006 and retailed for $295. I got my hands on a picture from music/talent manager Yandy Smith photo shoot with Black Men magazine. The shoot was shot by photographer Howard Huang. 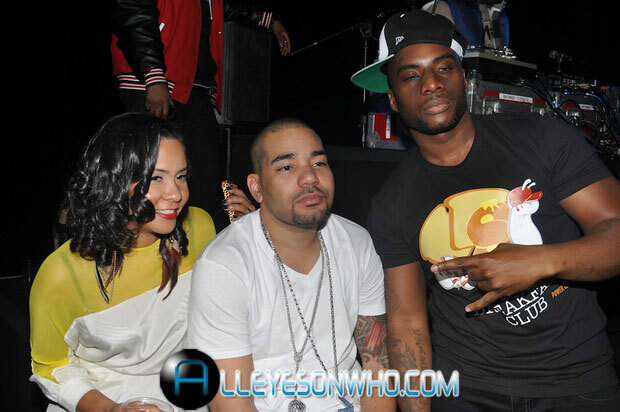 Smith is a cast member on Love & Hip-Hop. She is also a graduated of Howard University. Smith has been in the entertainment industry for almost a decade. She started out as an intern over at Violator before becoming Jim Jones’ manager and the president of Monami Entertainment. I like Yandy a lot and think she’s a dope manager. Stay tuned for more of Yandy’s feature in Black Men. 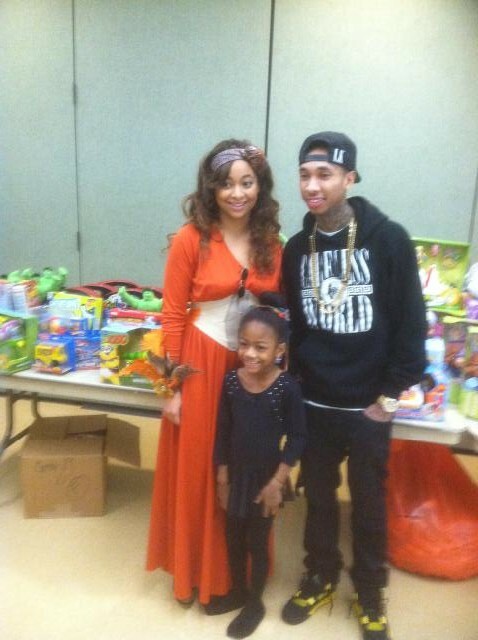 Over this past weekend, Cali/YMCMB rapper Tyga and actress Raven Symone came together to spread some holiday love. They hosted a toy giveaway at Loma Alta Park in Altadena and handed out over 1,000 gifts to the less fortunate children of Los Angeles County, for the Christmas holiday. 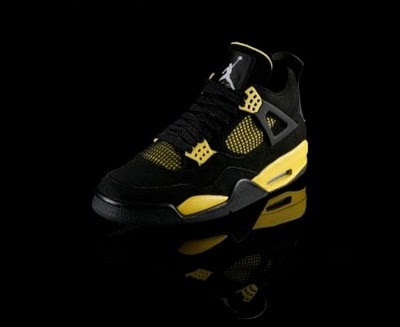 Tyga was rocking a pair of Air Jordan IV “Thunder” sneakers with a pair of black fitted jeans and a “Careless World” hoodie. This sneaker was released back in 2006 and is part of the Thunder and Lightening Pack. This colorway features an all black suede upper with yellow accents, including the midsole, lacing holes and the material seen under the plastic grated mesh.